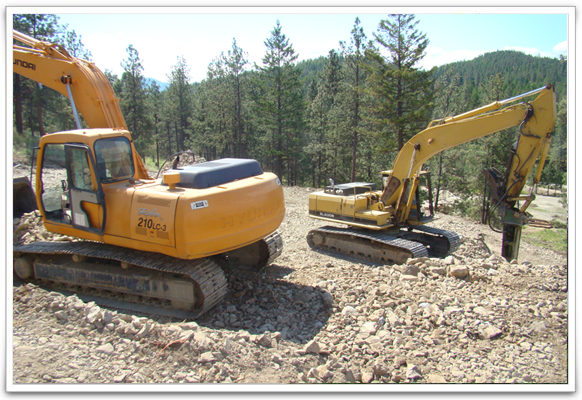 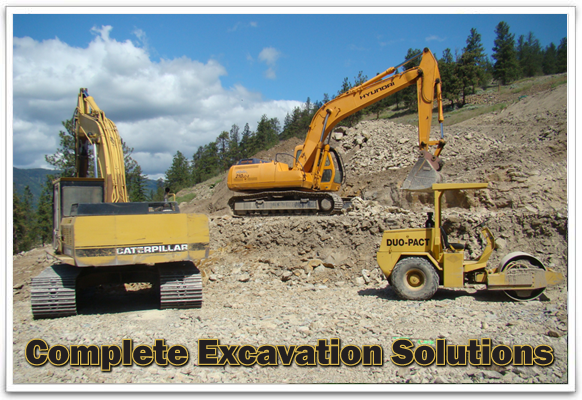 Dyral Sepp Enterprises Ltd. specializes in site prep, large and small excavations, septic and sewer systems, demolitions, rock hammering, and roads, and we supply all materials for each project. 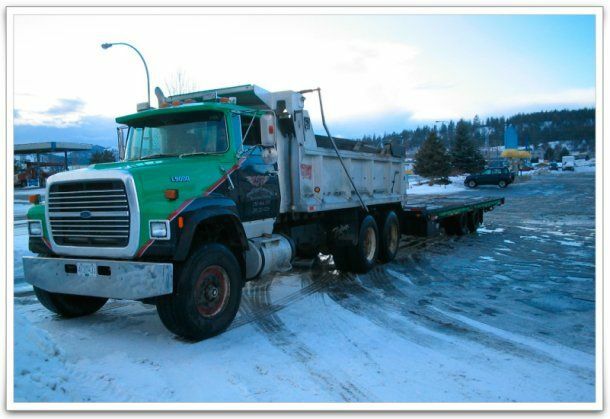 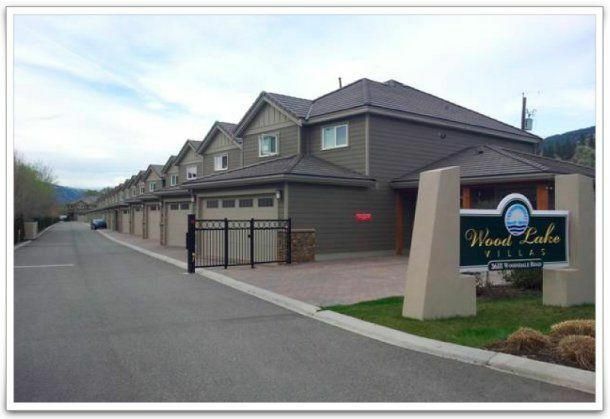 We are fully insured and are current with WorkSafeBC. 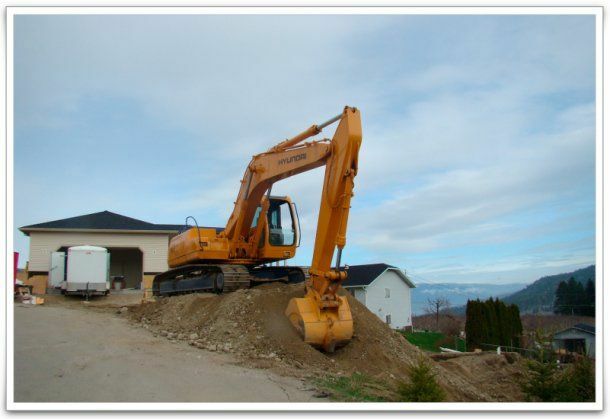 Whether you are a residential or a commercial client, we have the contracting services to assist you. 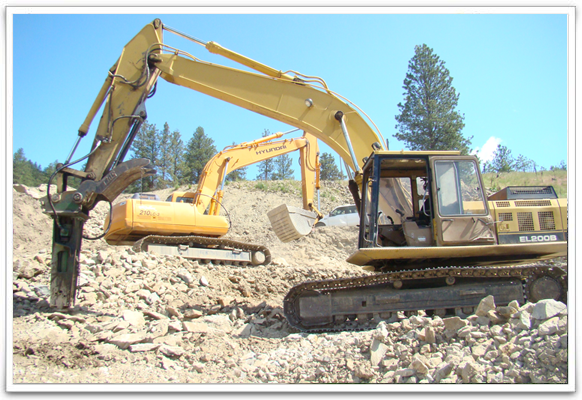 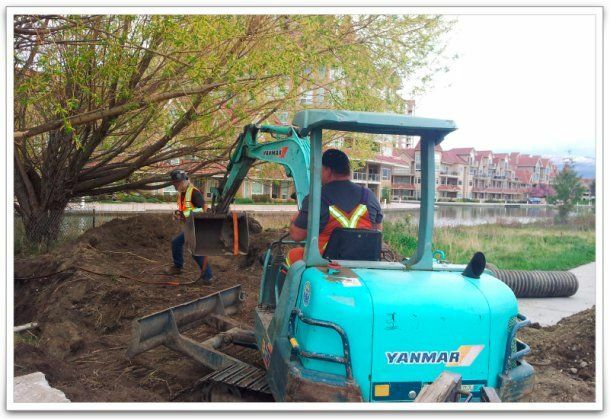 On-site stripping of topsoil, tree, and stump removals and disposals; stockpiling on-site or hauling off-site; and general clearing of lots. 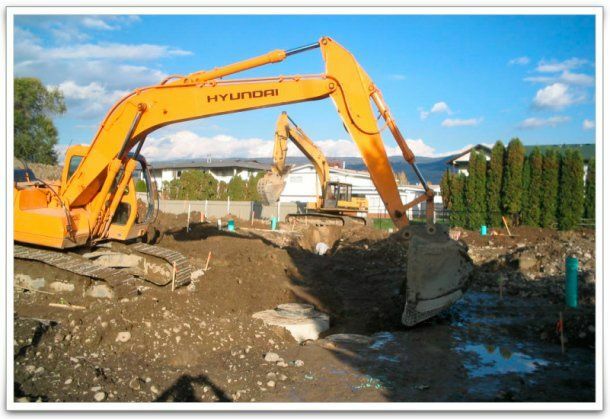 Large and small excavations, including back-fills, foundations, underground parkades, basements, trenching, detail footings, swimming pools, and structural fills. 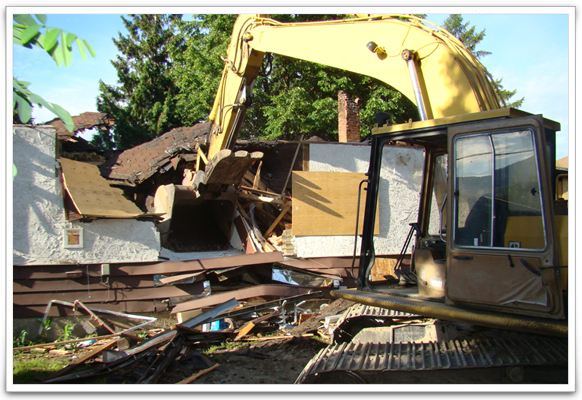 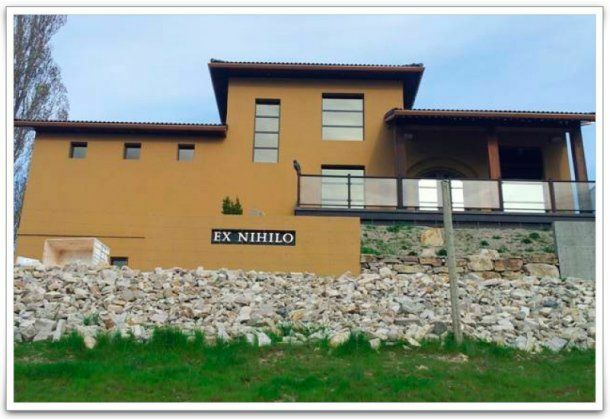 Rock hammer, concrete removal, houses, commercial structures, and asphalt; includes removal. 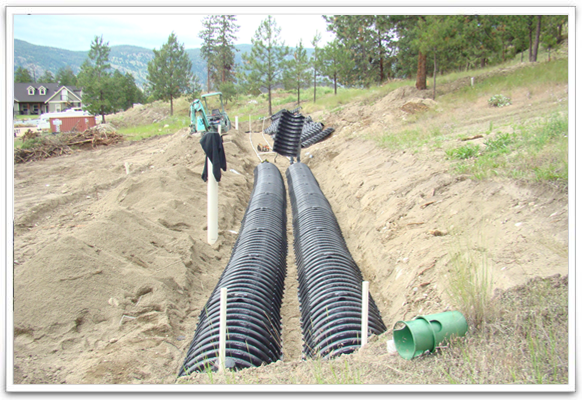 Water, sewer, storm, sanitation, manholes, drywells, and catch basins on- and off-site. 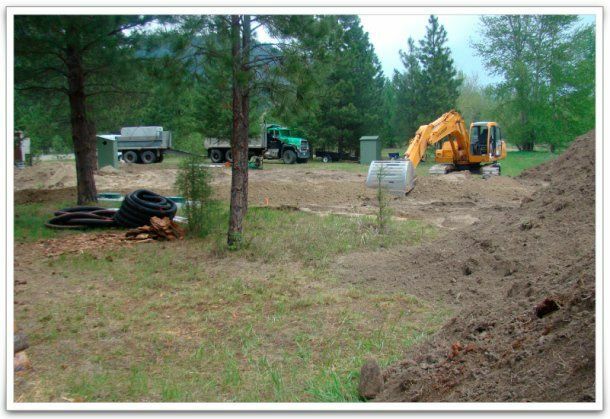 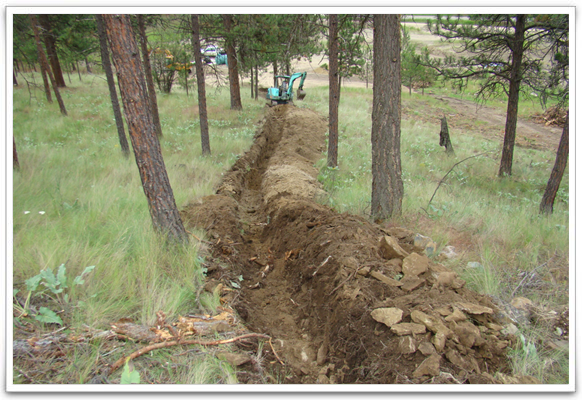 We are qualified and extremely knowledgeable on any and all of your septic needs. 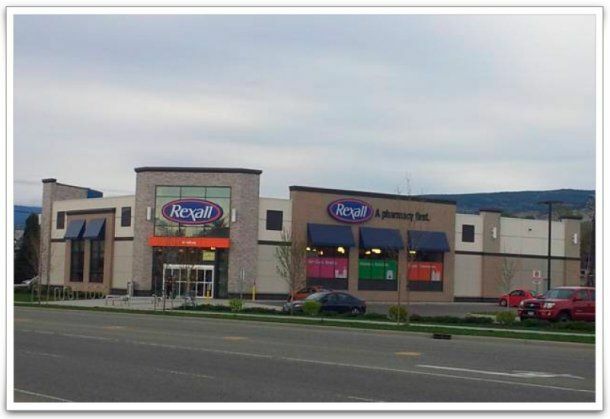 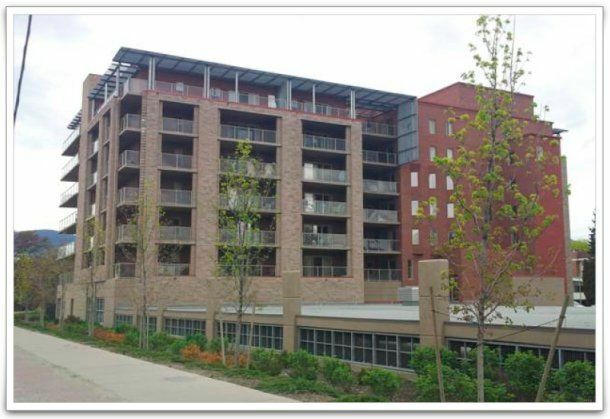 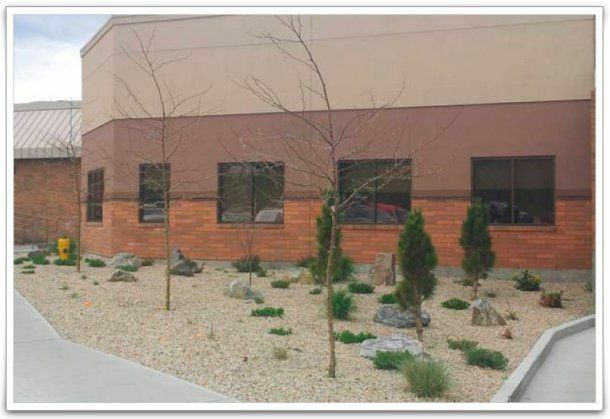 Learn about our pre-engineered buildings.